An early orthodontic evaluation can provide	theessayclub.com/ you with a window of opportunity that may make treatment much simpler for both you and the patient. There are certain orthodontic conditions that are much easier to treat if they are caught at an early age, when you can use the child’s growth to your advantage. 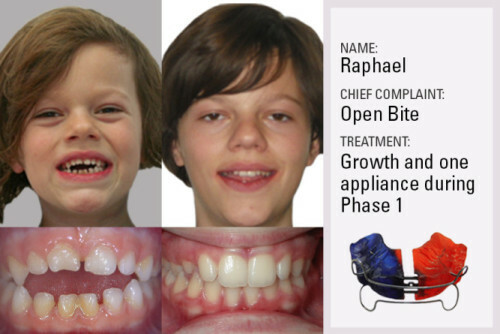 Knowing which conditions to look for, such as severe crowding, and what steps to take early on, such as a palatal expander, can yield better results with less invasive treatment for your patients. This course is designed for dentists to be able to provide a complete diagnosis for the children in their practices. There is a total of 6 days covering how to evaluate, diagnose and treatment plan the most common dental and skeletal malocclusion problems found in mixed dentition (e.g. antero-posterior, vertical, transverse, and habit problems) and what appliances to use. Anticipation of potential complications and recognition of problems early will help you achieve excellent results. There are hands-on exercises in the 1st seminar using the american dream essay outline typodonts, utility arches, advancing arches and quad helixes and in the 2nd seminar with airway tracing analysis. This course is good for doctors looking to better understand and start mixed dentition treatment. There are no prerequisites to taking this course. Students will range from no previous orthodontic background to graduates our Comprehensive Series. If you want to provide a fuller orthodontic treatment (with both Phase I and Phase II), then please look into our Comprehensive Orthodontic Series. Dr. Shockley Wier has been teaching for the past 10 years. When he’s not in the classroom, Dr. Wier runs his practice in St. Paris, Ohio and also directs Progressive Orthodontic Seminars’ Instructor Training Program. Dr. Villalon began his dental career as a pediatric dental resident at Texas Children’s Hospital. Since then he has run a thriving pediatric practice for over 28 years. Dr. Villalon has an extensive experience in interceptive orthodontics; he has studied over 2500 hours under all the major orthodontic philosophies, giving him insight as to what may and may not work in given situations. 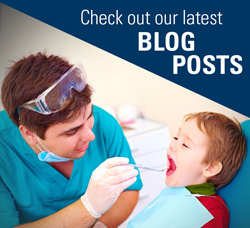 As a Pediatric Dentist and instructor for Progressive Orthodontics, he has taught hundreds of dentists worldwide when and how to treat orthodontic problems in kids. Studied dentistry from 1982 to 1987 at the “Johannes Gutenberg-University” in Mainz. Certified post graduate education in implantology. Started working in the army in 1987, as a Captain, in Mainz. Received doctor’s degree in dentistry in 1990. Retired from the army, in 1993, as a Lieutenant-Colonel. I became a partner in a general dentist´s practice in Diessen in 1993. I´m still working in the same practice, together with a partner, offering everything in dentistry. For all other locations, please contact your local coordinator, as each location's tuition is priced in the local currency.